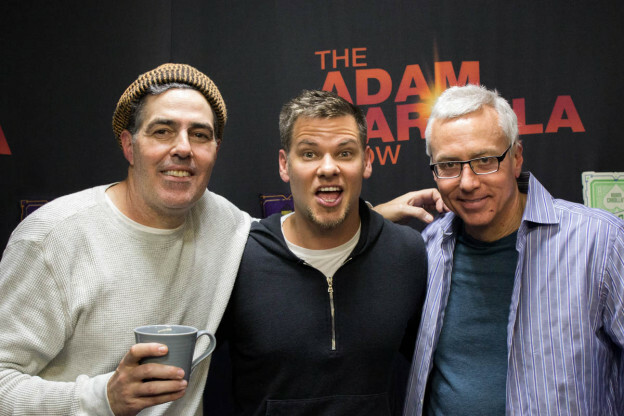 Adam and Dr. Drew open the show welcoming back the very funny Theo Von to the program. Adam then launches into a story about his father and how although Jim wants to spend time with Adam, their history has Adam reluctant to engage in such an encounter. The trio then turn to the phones and speak to a few callers including one who is wondering for how long one can take a normal dose of NyQuill before becoming concerned with dependance and another who is wondering about the long term effects of cracking your back and neck on a regular basis. This entry was posted in Podcast on November 20, 2016 by Chris Laxamana.